When China finally lifted its nearly 15-year ban on video game consoles in July 2015, it was only a matter of time before Nintendo started breaking into the market—and that has come true as of today. With a backlog of titles, a brand new phenomenon of a console waiting for release, and a desire to finally establish a foothold with a potentially gigantic new audience, Nintendo has followed through on a deal that will see both Wii and Gamecube games ported to the Nvidia Shield in glorious 1080p. “Extending the business relationship that brought NVIDIA technology to Nintendo Switch, some of Nintendo’s most beloved Wii and Nintendo GameCube titles are officially headed to China for the first time,” reads the NVIDIA press release, courtesy of Engadget. “New Super Mario Bros. Wii, The Legend of Zelda: Twilight Princess and PUNCH-OUT!! 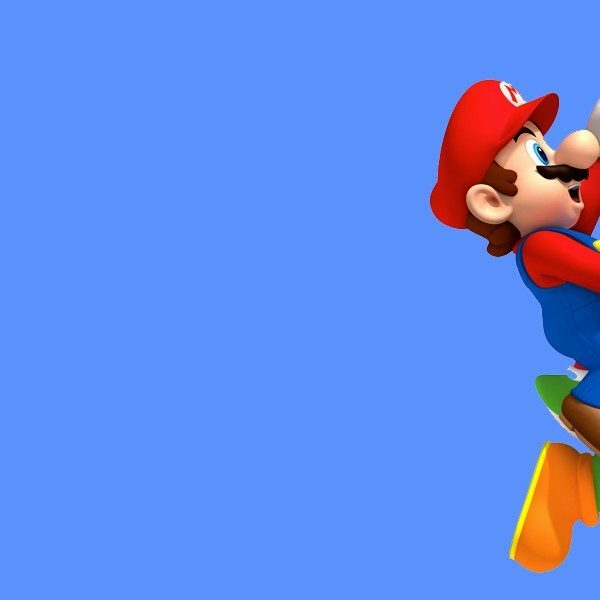 are remastered in 1080p and available on the China version of NVIDIA SHIELD, released today.” The announcement notes more games are on the way, including Super Mario Galaxy. 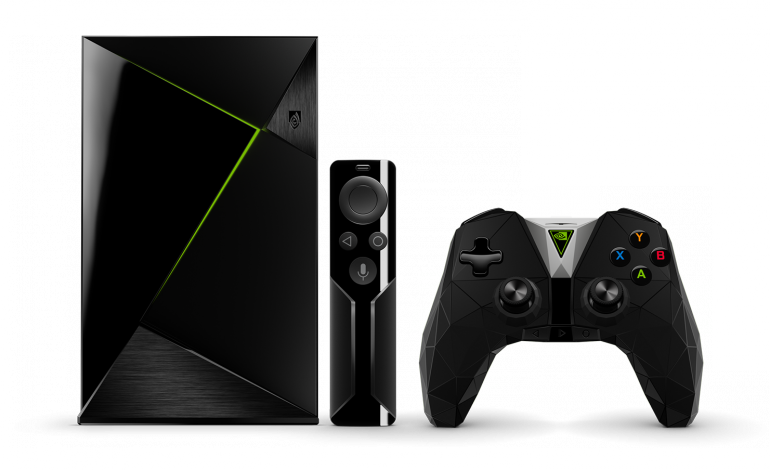 Also note that while the Shield has many versions, including several portable models, this catalog will only be available on the Shield TV. Aside from being a market tester for Nintendo, many believe that the introduction of Wii games onto the Shield will also function as a test run for future titles on the Virtual Console for the Switch. As Ars Technica notes, the Switch and the Shield use the same Nvidia “system-on-a-chip,” meaning that any releases on the Shield would generate useful intelligence and troubleshooting data for Nintendo. This also applies to the Gamecube backlog, especially as evidence mounts that the classic system’s titles will eventually make it to the Switch. This isn’t the first time Nintendo games have made it onto non-Nintendo hardware—or even the first time Nintendo has released games in China since the ban. In 2003, the company partnered with iQue, a home electronics maker that developed a device capable of bypassing the legislation that banned console games. The iQue Player resulted and was the only legitimate way for Chinese gamers to experience the legendary Nintendo 64 library. The success and impact of Wii titles on the Shield will be interesting to see—both for the future of Nintendo products in China and the future of Virtual Console games on the Switch.